Delivering excellence inside and out. That’s what we strive to do, deliver quality products and excellence in service at competitive prices. We handpick all our internal and external doors using our unsurpassed experience to offer you the widest choice in design and innovation. Combine this with our dedicated after-sales support team and you’ll have peace of mind that we will find the right products for your needs, be it inside or out! The external door creates the first impression where real individuality can be achieved through choosing the correct door and finish. No longer an afterthought internal doors are now one of the most considered purchases in the home. As consumers are becoming increasingly discerning the demand for more aesthetically pleasing doors has increased. 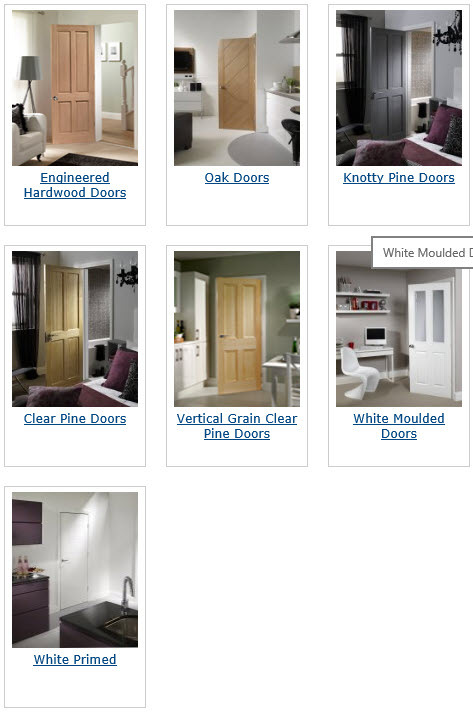 With a comprehensive range of doors and sizes our range really does offer something for everyone from the more traditionalist to the ultra-modern. Our door pair range is designed to be used as internal room dividers (including conservatory usage) and external French Doors (Oak And Hardwood pairs only). Available in a choice of Oak, Hardwood and Pine in a variety of sizes, it makes up a comprehensive product offering. Our Easi-Frame system has been designed to provide a flexible range of room dividers, where difficult configurations can be achieved. Our Freefold system adds flexibility to your living environment. 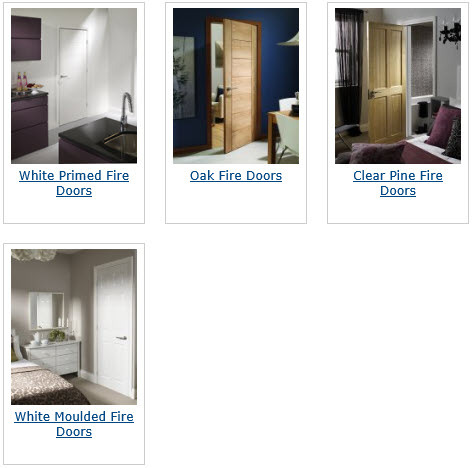 Our range of internal decorative half-hour rated Fire Doors is comprised of styles in Oak, Clear Pine & White Moulded Doors. All these doors are half hour fire rated and are available in all the popular sizes. 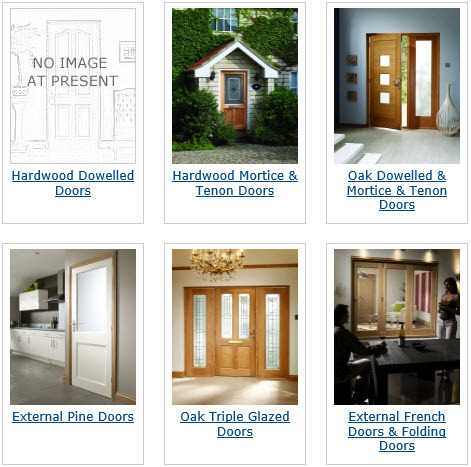 With matching standard Oak, Pine & Moulded doors also available, you can be sure to find the right style for your home.